Invitations — Great Guys, Inc. When it comes to event planning, what you send to your guests is going to set the tone for your party. Let us work with you to design a custom invitation set! 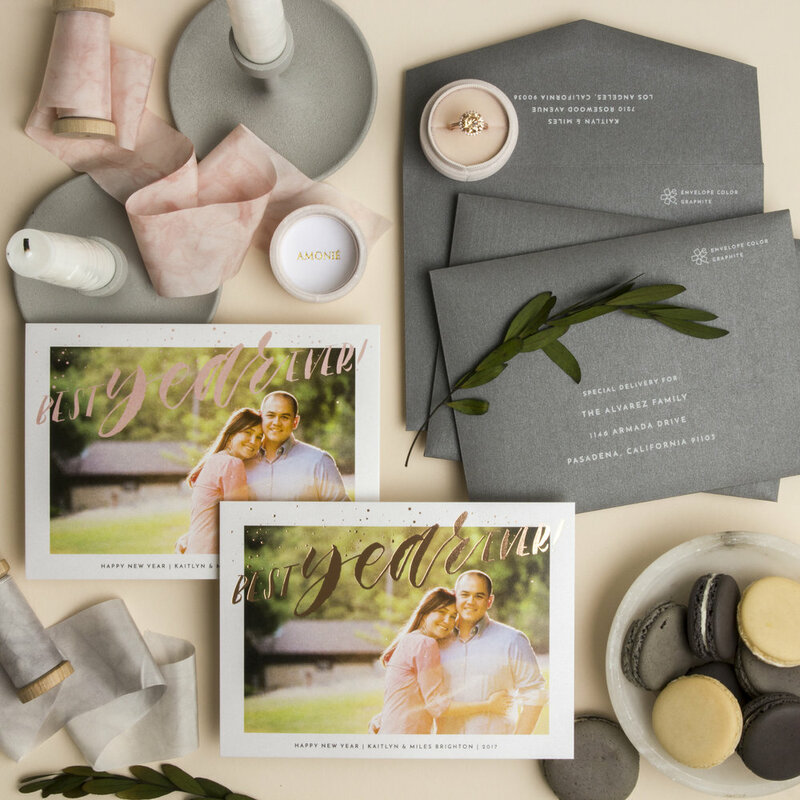 Select from linen to metallic to duplex papers – flat ink, thermography, engraving, letterpress, and more! We are a proud dealer of Envelopments. We also offer Birchcraft, Carlson Craft, and Embossed Graphics.